Light weight Balsa core blade offered with your choice of two rubbers for an awesome price! The Yasaka Battle Balsa is a new blade produced in the famous blade factory in Tranås, Sweden. 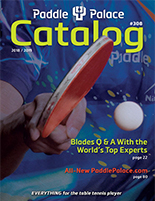 Many players appreciate blades including the balsa material because of the low weight, but also because of the special feel in the ball touch. However, some players find traditional balsa-blades too slow. 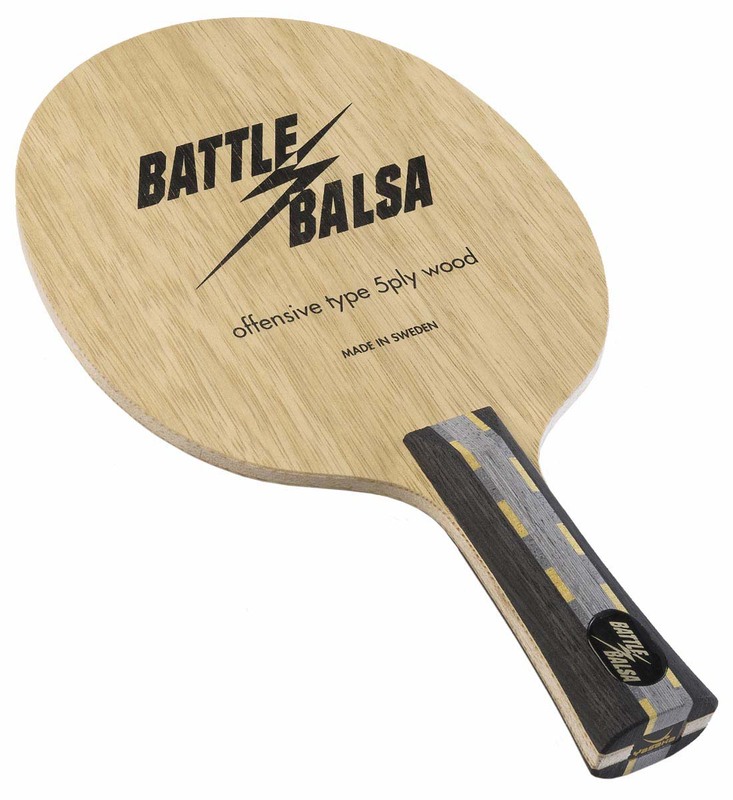 In the Battle Balsa, Yasaka has combined the best balsa-quality with Scandinavian pine to produce a faster blade, but still with a low weight. The special feeling of a “self playing blade” is of course still there.